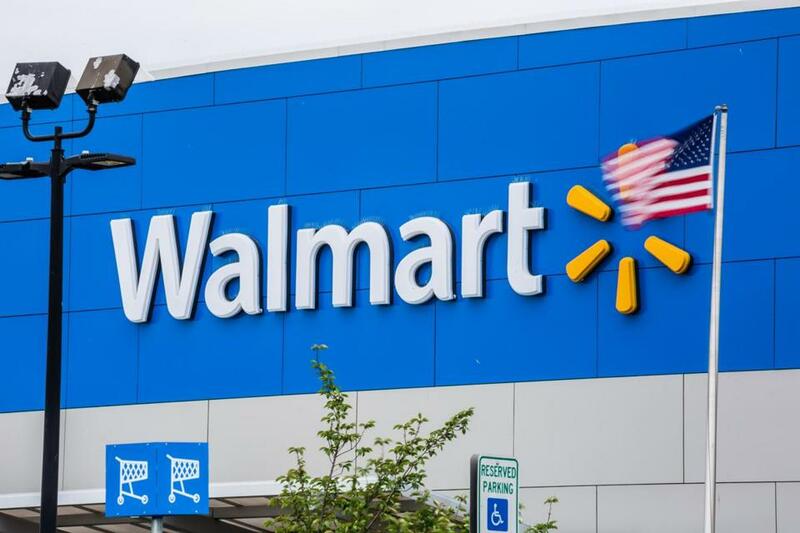 WICHITA FALLS, Texas — A woman was banned from a local Walmart store after she spent several hours driving an electric shopping cart around the store’s parking lot while drinking wine from a Pringles can, police said. Officers responded to a suspicious person call at about 9 a.m. Friday at a Walmart in Wichita Falls, about 125 miles northwest of Dallas, according to police. The woman had reportedly been riding the electric cart around the parking lot for about three hours, according to Wichita Falls police spokesman Jeff Hughes. Police eventually found the woman in a nearby restaurant and told her not to return to the store, Hughes said. The woman was not arrested, police said, and her name was not released.